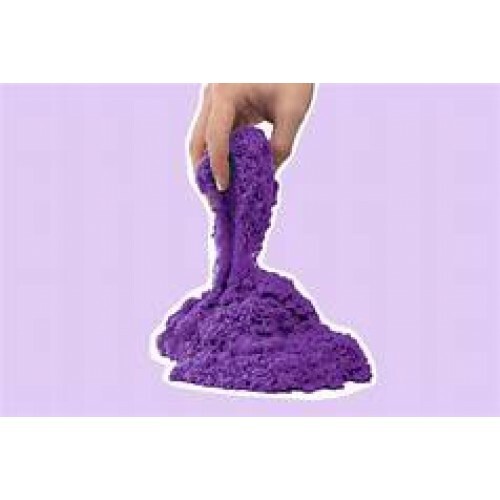 Magic sand for kids to development the skill Kinetic Sand is the squeezable sand where you can feel the fun! Pack it! Pull it! Shape it! Love It! You'll never want to put it down! 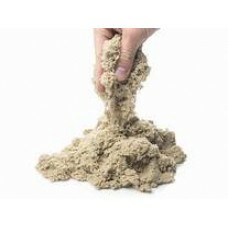 Kinetic Sand stimulates children's creativity, easily cleans up and it sticks to itself, not to you! It's 98% sand, 2% Polymers and 100% fun! It's also gluten free !